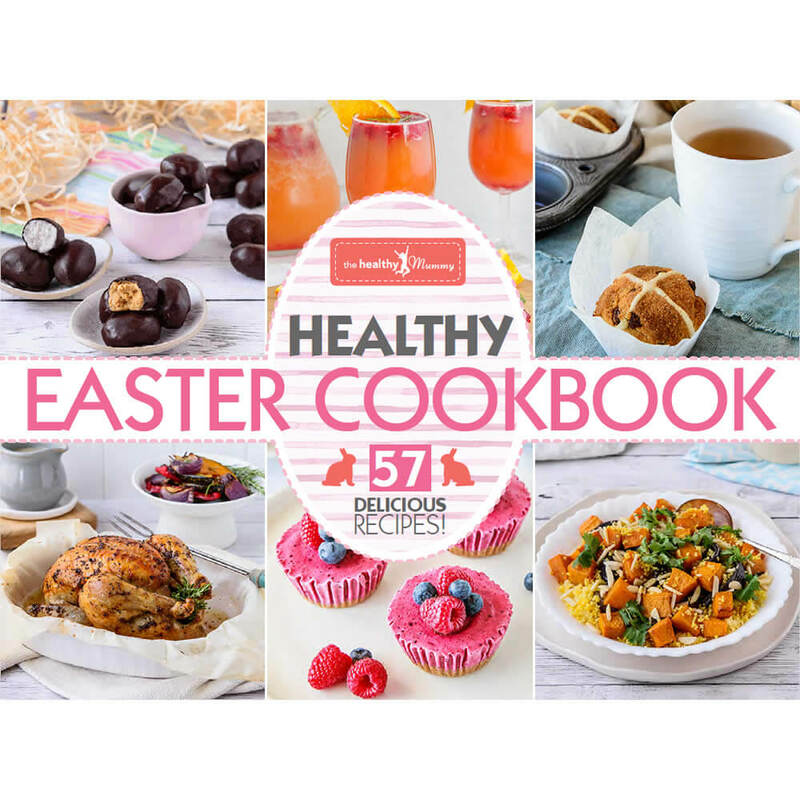 Welcome to The Healthy Mummy HEALTHY EASTER COOKBOOK. 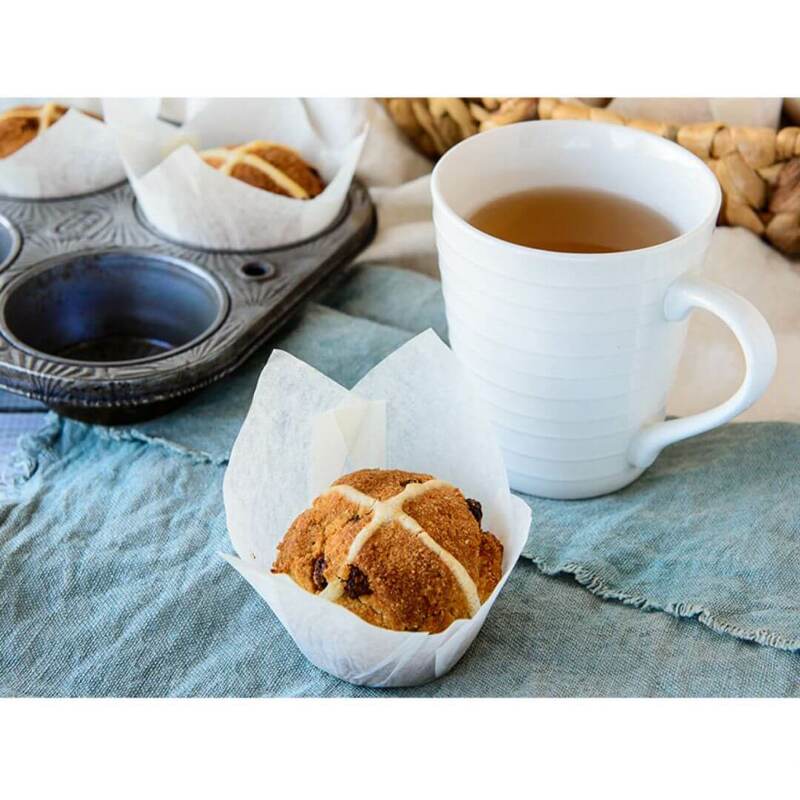 Easter is a lovely time of year as the seasons are changing and we can spend some time to celebrate and relax with our families after the hustle and bustle of the beginning of the year. 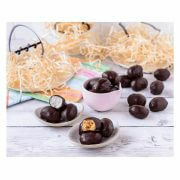 Easter is time to get together with family and friends, sharing meals and enjoying time with the kids. We’ve put together a range of healthy recipes that you can choose from to prepare your Easter celebrations. With ideas for main meals and sides for family lunches or dinners, healthy chocolate recipes so you can indulge in sweet treats, while still following your healthy lifestyle goals, plus homemade gift ideas so you can pass on your healthy ways to friends and family. Just because there are chocolate Easter eggs everywhere at this time of year, it doesn’t mean you have to miss out on all the fun. Eating healthy, fresh foods and spending time with your family is what an enjoyable life is all about. 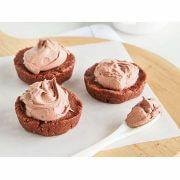 We hope you enjoy the recipes and ideas we’ve put together and that they encourage you to have a healthy, fun family Easter.